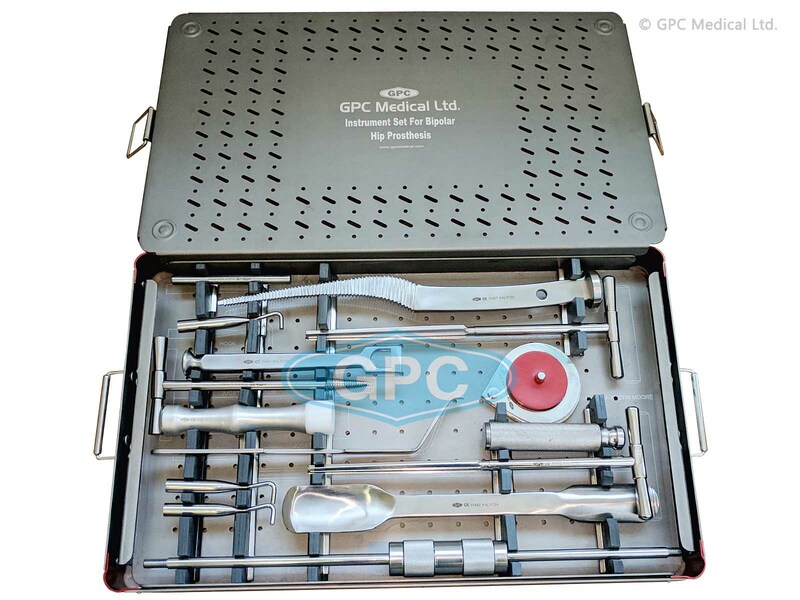 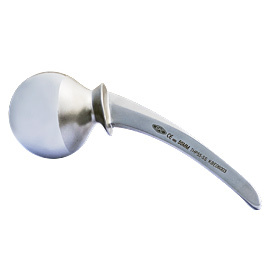 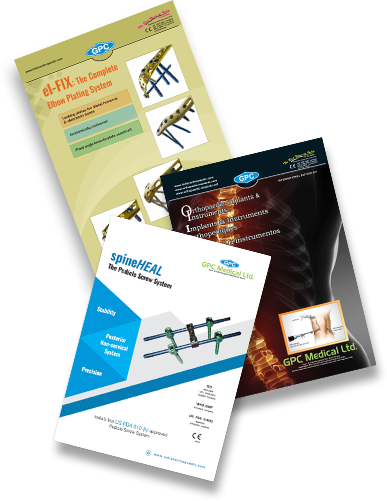 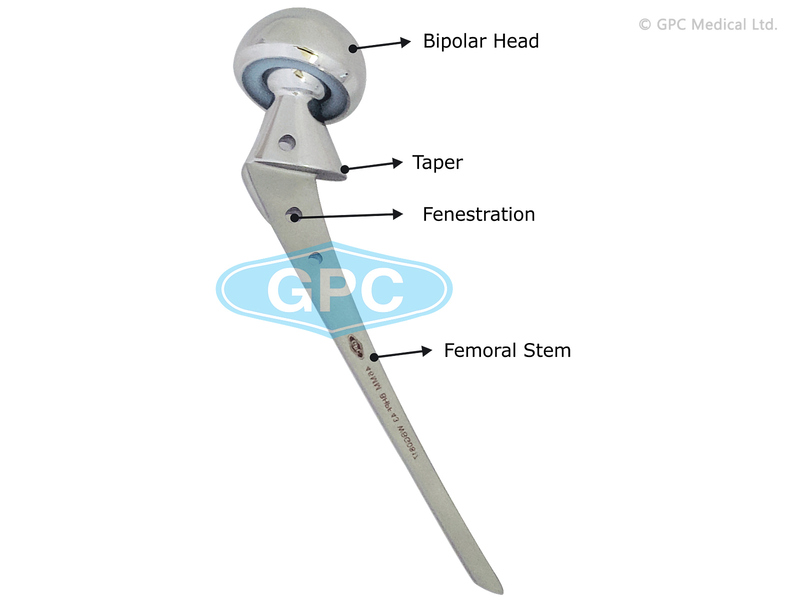 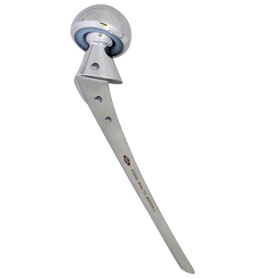 The GPC Bipolar Hip Prosthesis is made with high quality stainless steel. 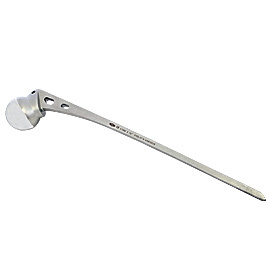 It is indicated in fracture neck of femur. 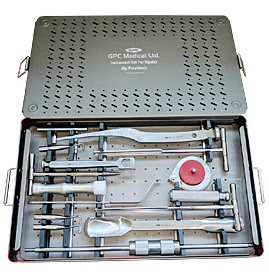 The technique is known as hemiarthroplasty. 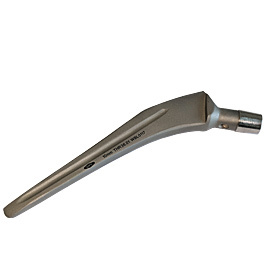 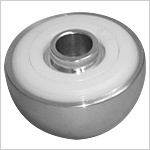 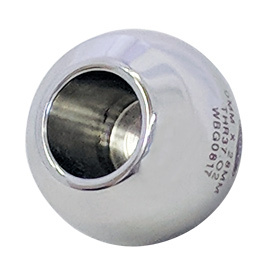 It is a bipolar uncemented prosthesis.It is available in head size 37mm to 55mm(1mm increment). 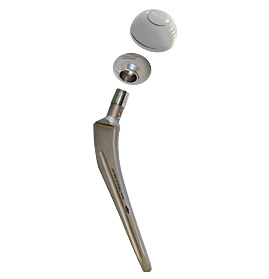 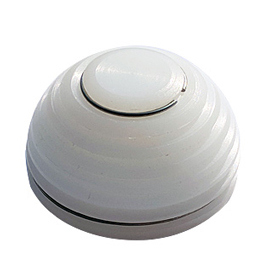 It helps to prevent protusio acetabuli which is associated with unipolar prosthesis. 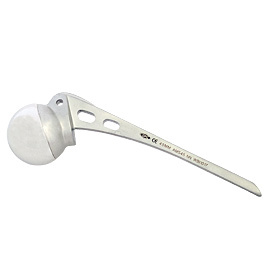 Cemented hemi arthroplasty where the acetabular component is free to move within the native acetabulum aimed at reducing the protrusion and acetabular erosion.